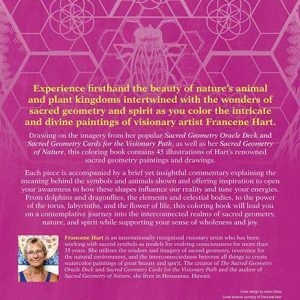 Beautiful line-art depictions of the intricate paintings of visionary artist Francene Hart. 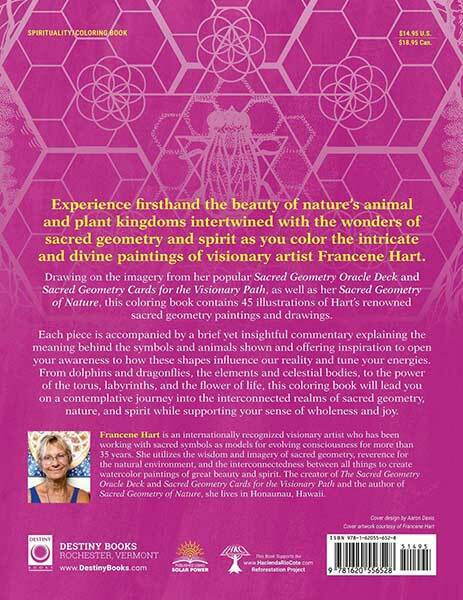 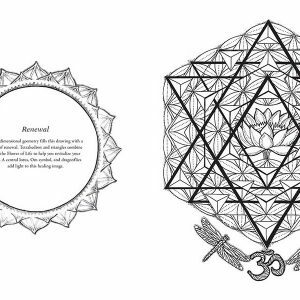 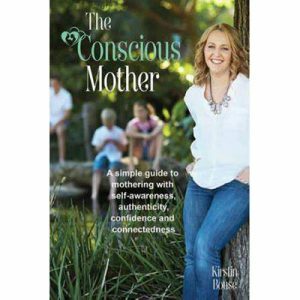 Drawing on the imagery from her popular Sacred Geometry Oracle Deck and Sacred Geometry Cards for the Visionary Path, this coloring book contains 45 illustrations of Hart’s renowned Sacred Geometry paintings and drawings. 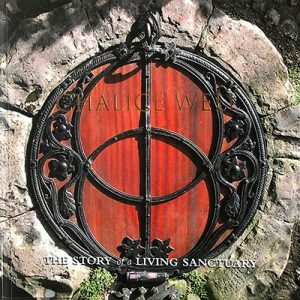 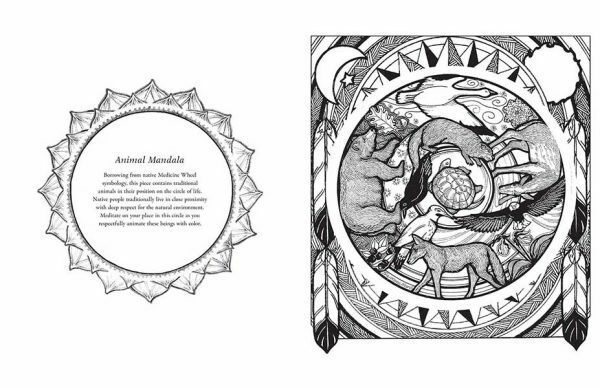 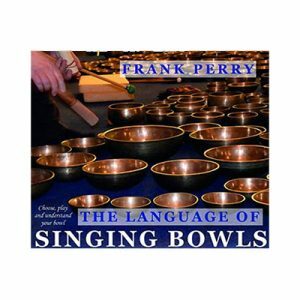 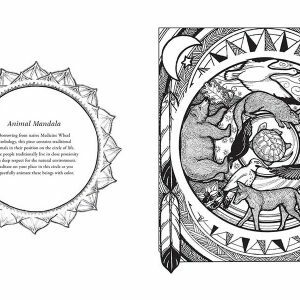 Each piece is accompanied by a brief yet insightful commentary explaining the meaning behind the symbols and animals shown and offering inspiration to open your awareness to how these shapes influence our reality and tune your energies. 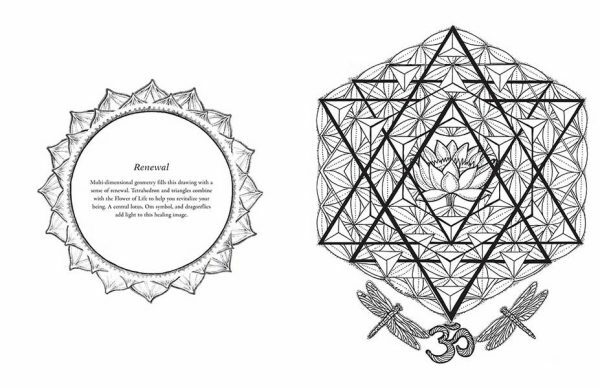 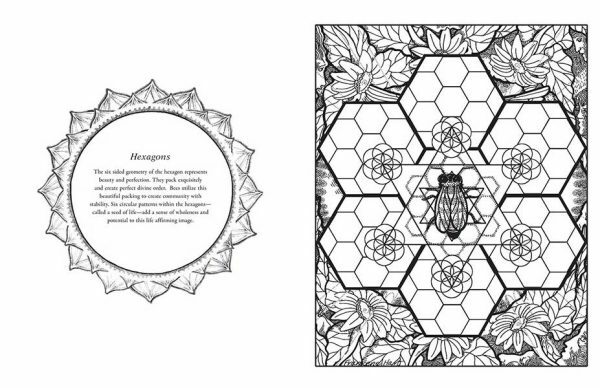 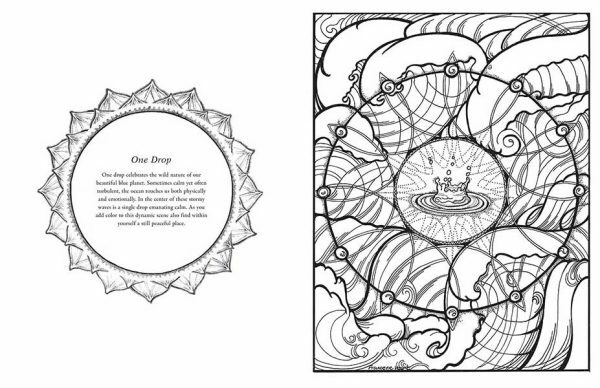 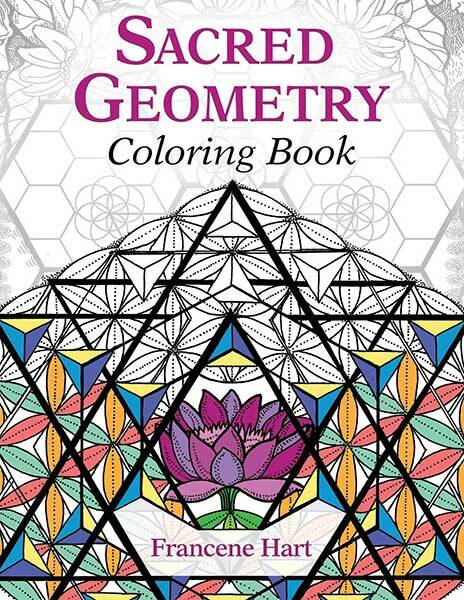 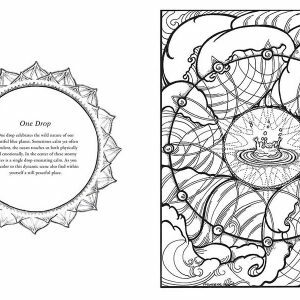 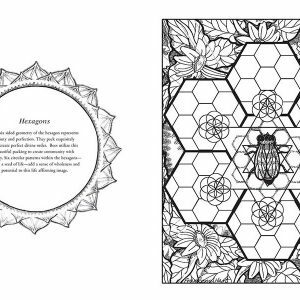 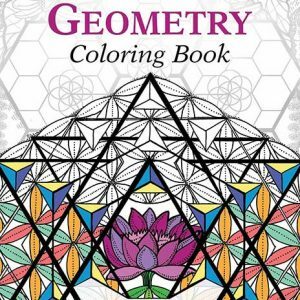 From dolphins and dragonflies, the elements and celestial bodies, to the power of the torus, labyrinths, and the Flower of Life, this coloring book will lead you on a contemplative journey into the interconnected realms of Sacred Geometry, Nature, and Spirit while supporting your sense of wholeness and joy.